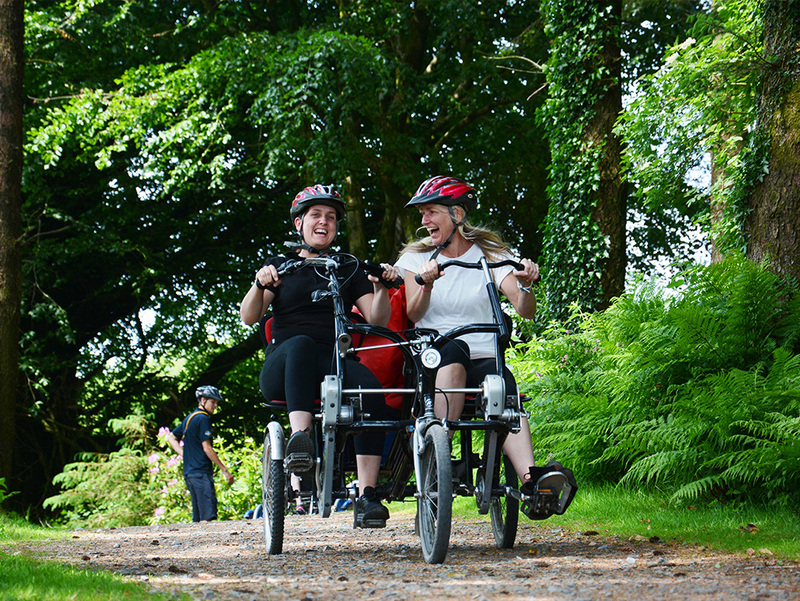 At Calvert Trust Exmoor it’s what you CAN do that counts. 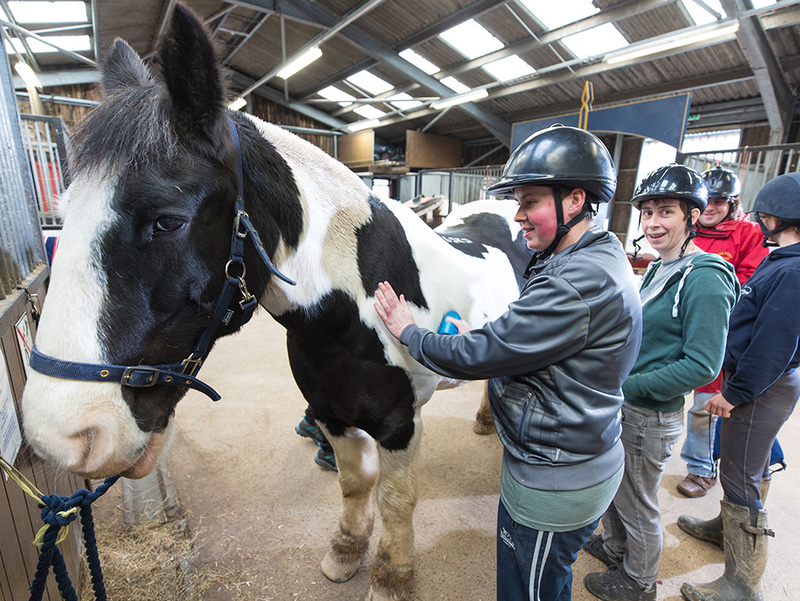 Our fantastic activities are delivered by our specially trained, skilled and friendly staff. 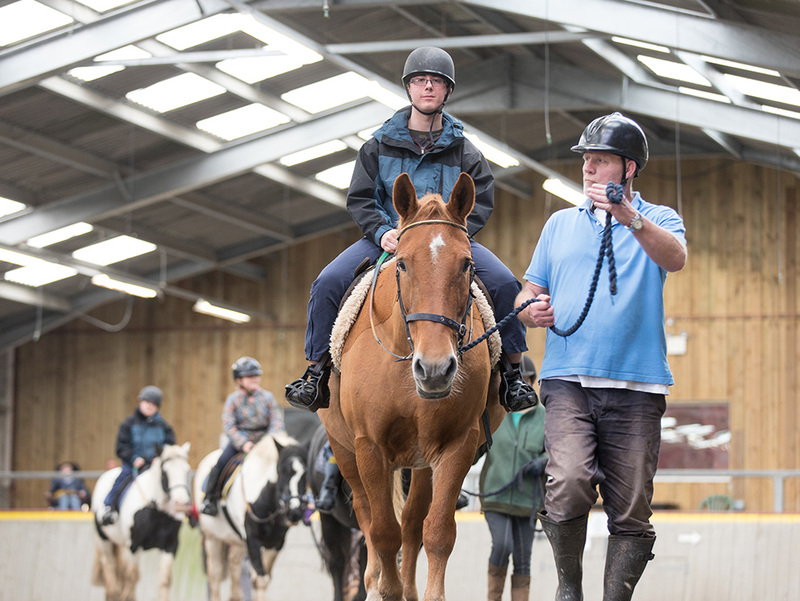 ‘It’s what you CAN do that counts’ sums up our approach; our experienced instructors tailor the activities they are delivering to enable all of our guests to be able to take part. We are all about CAN! 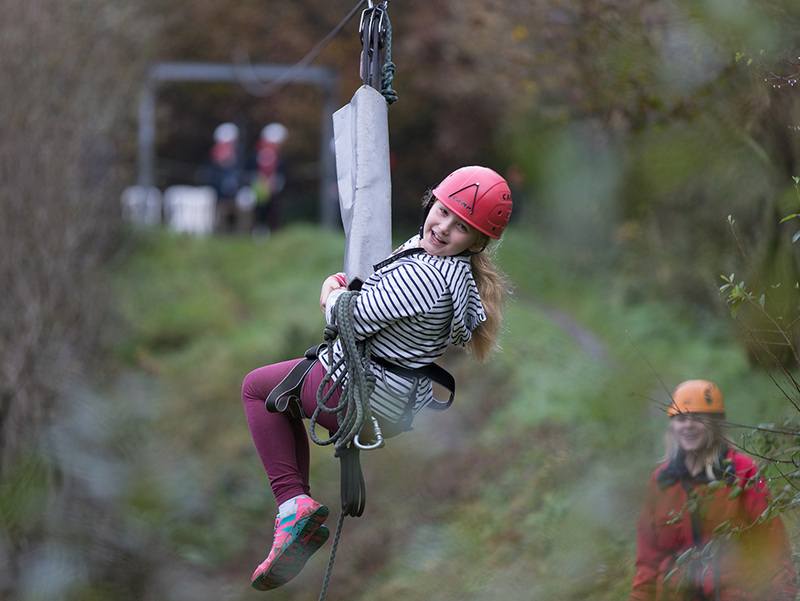 All of our breaks are built around a structured programme of activities, led by our qualified instructors and specifically designed and equipped to suit a wide range of abilities. One of the unique things about ‘The Calvert Experience’ is that your instructor will stay with you through all of your adventures for the duration of your stay, allowing our staff to get to know every individual and helping you make the most of your stay. 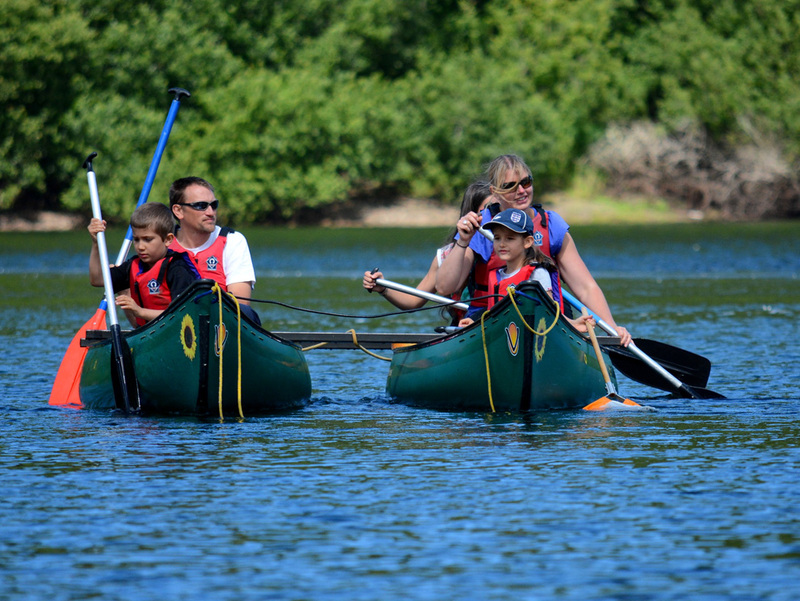 All of our activities are on-site, giving you more time to enjoy everything the centre has to offer. 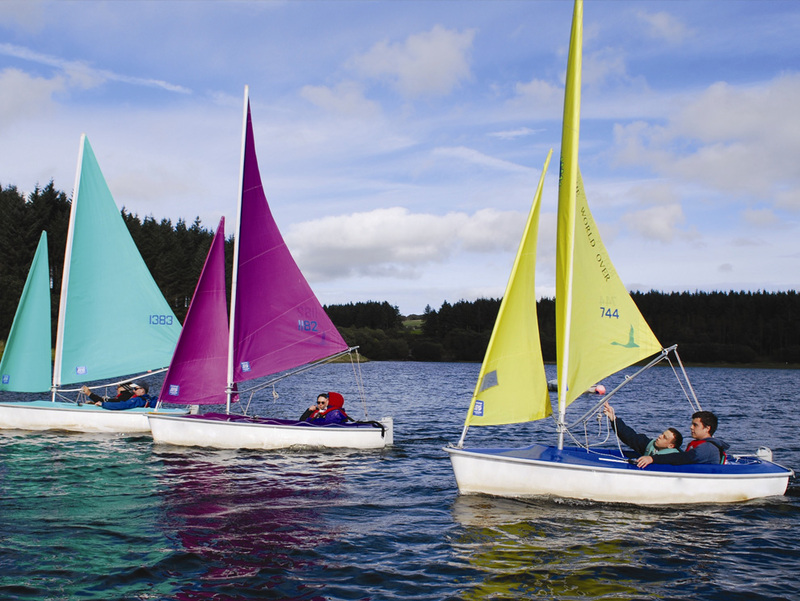 The range of indoor and outdoor activities guarantees fun and adventure whatever the weather. We provide both standard and adaptive equipment as well as waterproofs. Visitors just need to bring warm comfortable clothing. For a suggested kit list please download either our kit list or easy read kit list. For those who wish to venture further afield and see more of North Devon we can build a discovery and exploration session into your programme. Trips can be tailored to your requirements, whether it’s a visit to a local town or a nearby beach or one of the many local attractions such as Exmoor Zoo. * Please note: Horse Activities are not available at weekends (except for our special Horse Experience Weekends). We offer a broad range of indoor and outdoor activities which our guests can enjoy under the guidance of our fully trained and friendly staff. The instructor will stay with you for the duration of your adventure and you will be provided with all of the equipment you need. 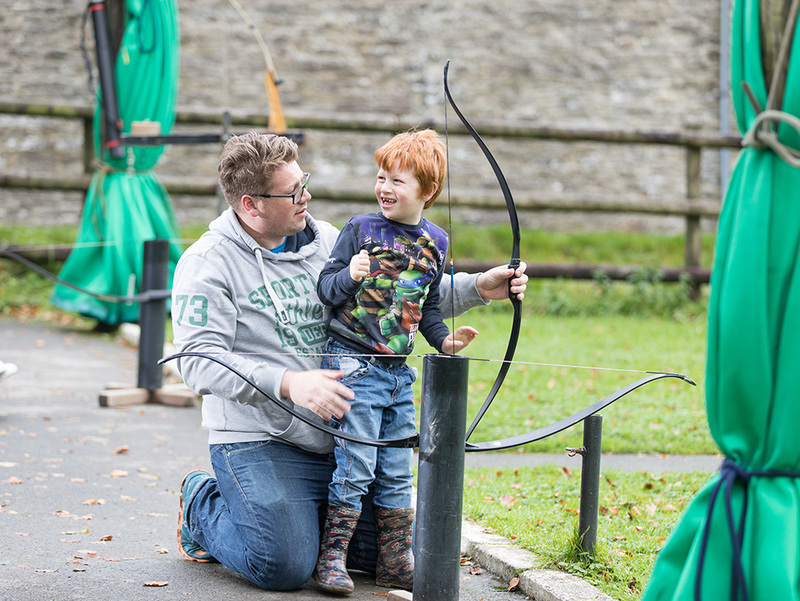 From archery to kayaking, zipwire to horse riding, there is something for all. If you love the sound of our indoor and outdoor activities and would like to start planning your trip here, browse through these pages to find out more about our site.